WSAS provided over $1.3 million in grants and loans to Wellesley College students during the 2017-2018 academic year. Donating to WSAS supports Wellesley College students! Welcome from the Wellesley Students’ Aid Society! The Wellesley Students’ Aid Society, Inc. (WSAS) has a rich heritage dating back to the founding of Wellesley College and the belief that all women should have access to education regardless of means. Founded in 1878 for the purpose of providing funds for women who could not afford a Wellesley education, WSAS was incorporated as an independent nonprofit in 1916, giving it the flexibility to provide aid when and where students need it most. 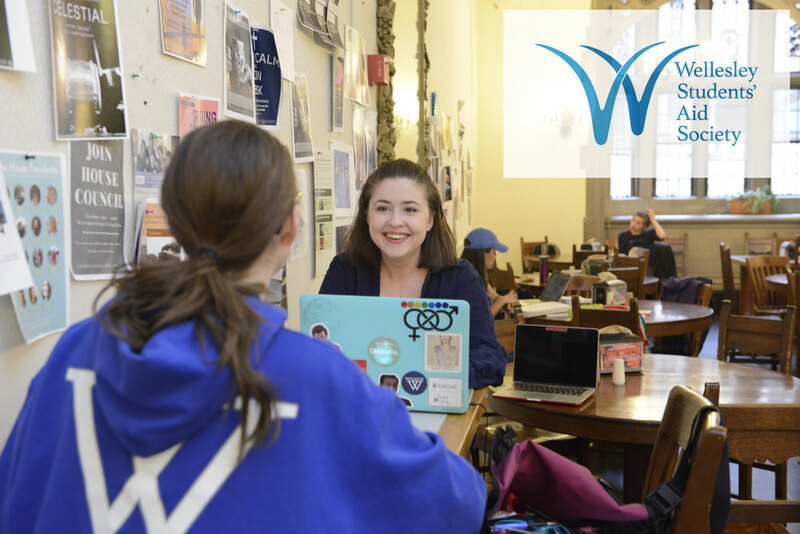 Nearly two-thirds of all Wellesley students receive some form of help from WSAS in the form of tuition grants and loans, emergency funds for students facing unforeseen difficulties, textbook support for all students on financial aid, and short-term, no-interest loans. Through the generous contributions of alumnae and friends, we are able to distribute more than $1 million each year to support students from all walks of life. 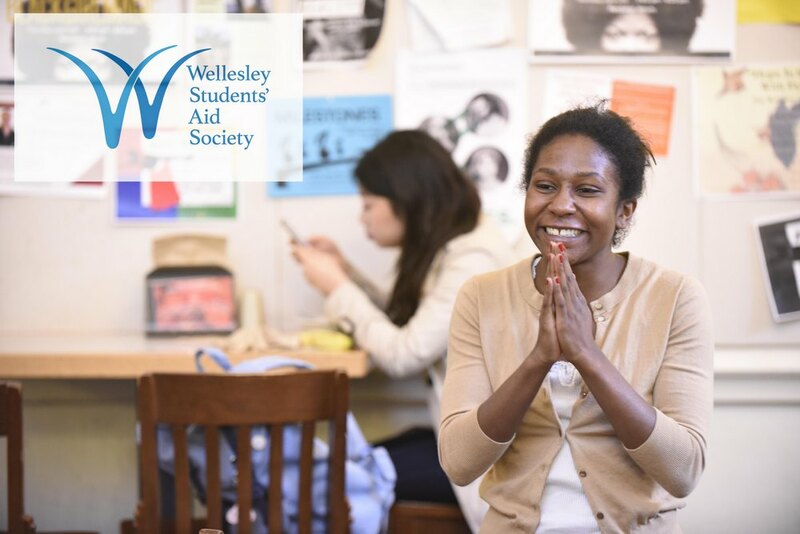 We hope you will take the time to explore this site to learn more about WSAS and to discover ways in which you can help us in our mission to provide assistance to Wellesley’s amazing students. Wellesley Students' Aid Society, Inc.